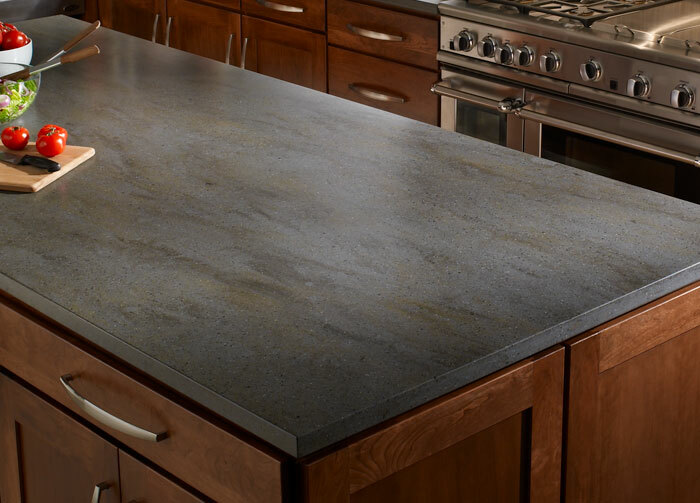 Solid Surface Materials are made by combining acrylic resins with a blend of fillers, pigments and catalysts to form sheets that are available in a wide range of colors and patterns designed to mimic the look of natural stone. Granite is one of the oldest and most durable building materials known to man. 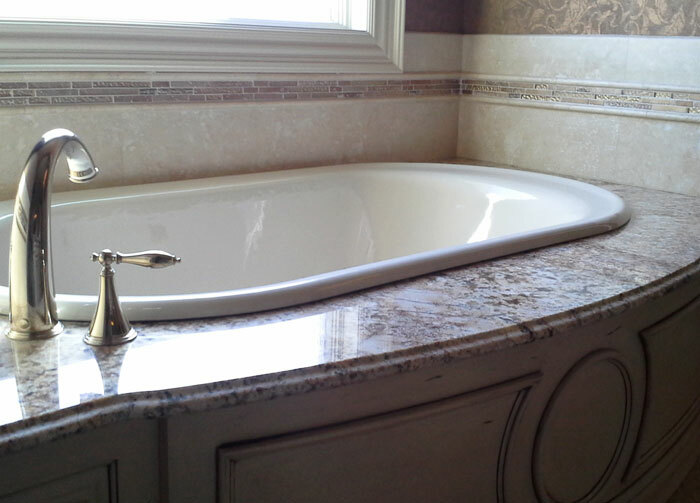 The natural beauty and utility of granite, marble, and soapstone make them an unmatched choice for interior designs. 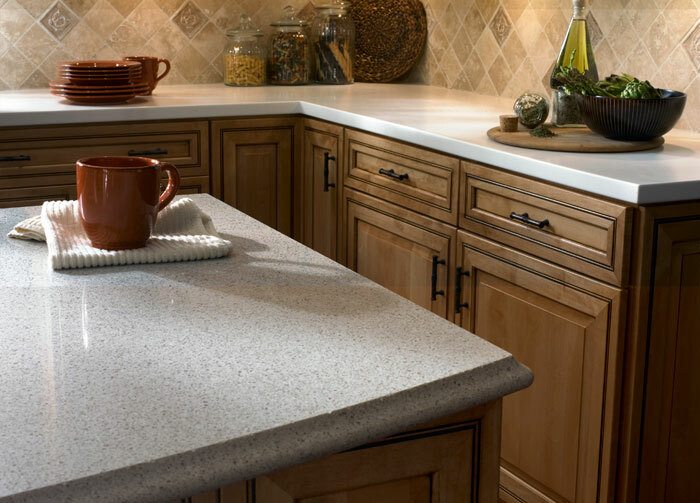 Quartz (engineered stone) is manufactured – using a process combining crushed quartz and polyester resins—to create highly polished material that is durable as granite but without variation of color and pattern inherent in natural stone.